A citizen-led "City Water Issue Meeting" was held Tuesday July 31, 2018 at the West Main Event Center. There were about 100 in attendance including city representatives. Phil Ostrander provided the facilities and led the question/answer session. City Public Works Director Craig Stokes and an engineer (Steve Toler?) 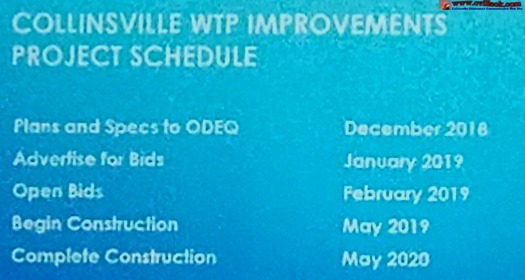 for the firm designing major improvements to the city water treatment plant (which won't be completed until 2020) presented long term and a few interim water treatment changes, then answered questions for the city. 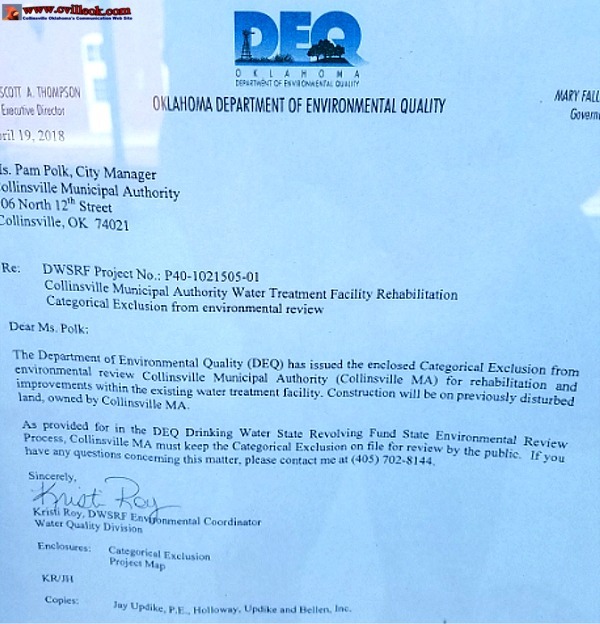 The main concerns voiced were in regards to the (foul) odor and taste of city water as well as health concerns. 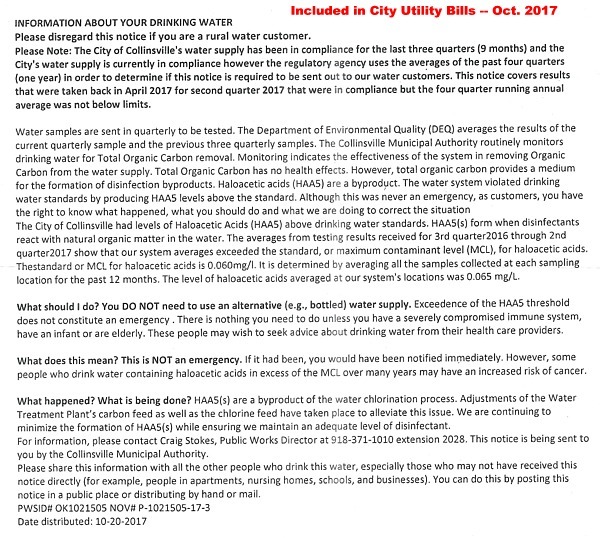 The city (& DEQ) say the city water is "safe" but acknowledge the ordor/taste issues and are working for improvements. 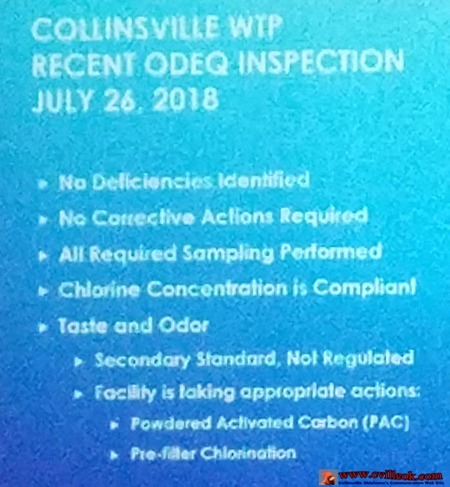 Recent inspection says "water is safe"
* Are the chemicals safe? * Who pays for this? * Why weren't Mayor, city commissioners or city manager at this meeting to hear citizen concerns? August 2012 City Decided To Study Choice Between Improving local water treatment facilities -vs- buying treated water.